“Yahweh” is a song of adoration to the most high. A song to listen to at any time of the day and it will create and atmosphere to worship God. 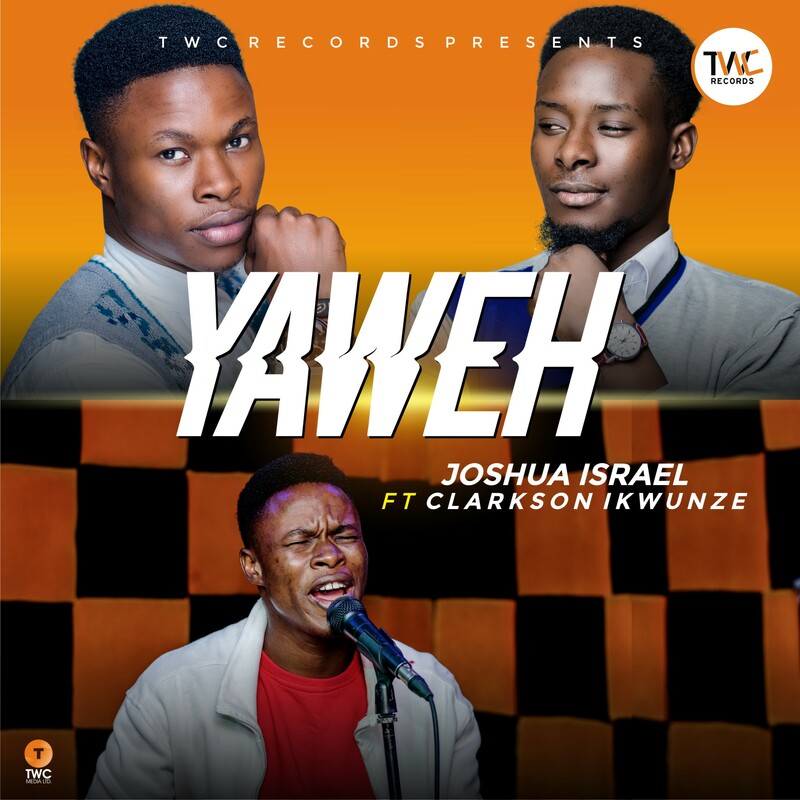 Joshua Israel is known to be a furious worshiper and a creative music director who has ministered alongside gospel music greats within and outside Nigeria. Signed to TWC Records and also doubles as the Music Director of Worshipculture crew, Joshua is a talent that the world is waiting to celebrate. The song was recorded and produced at Sound&Beats Studio, Lagos by Dnath for TWC Records.